The Zenith 913 mobile block machine is specially designed for producing concrete blocks for buildings, including hollow blocks, solid blocks, chimney blocks, etc. 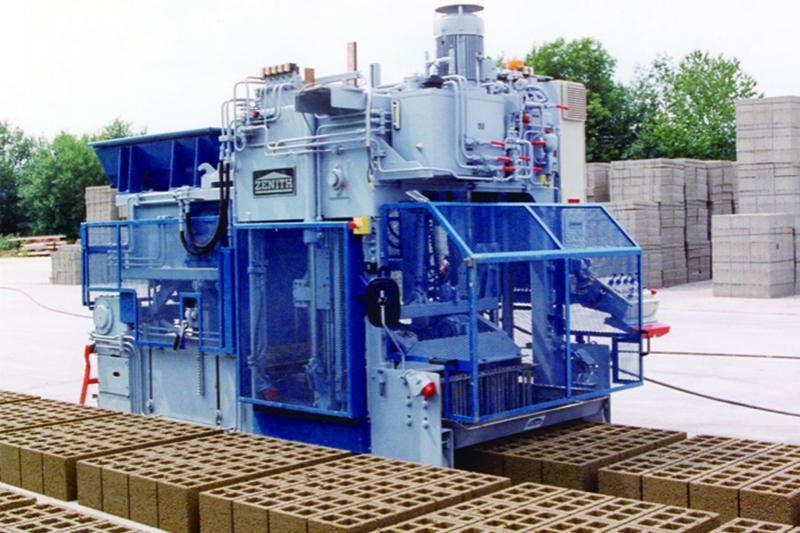 Zenith 913 block machine is used to produce high quality and economic concrete blocks, which has outstanding operating performance indoors or outdoors. 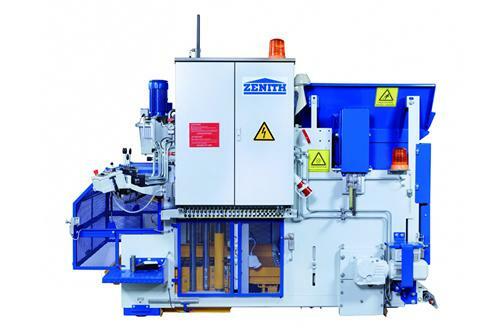 Over the years, the proven operating safety and outstanding design principle of this equipment ensure the production efficiency of Zenith 913. 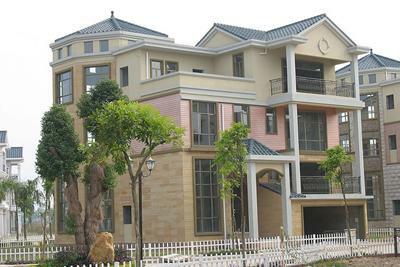 It is very easy and fast to replace mould. 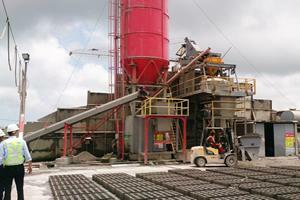 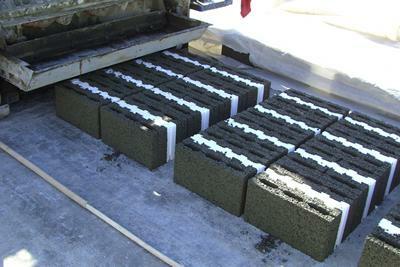 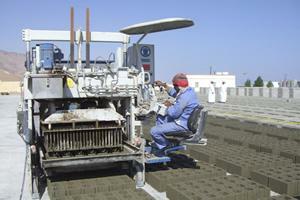 The machine circularly produces concrete blocks onto the ground directly in straight line. Zenith can supply a complete set of equipment for handling and processing concrete blocks of the mobile block machine, as well as the special clamping jaw of stacker. 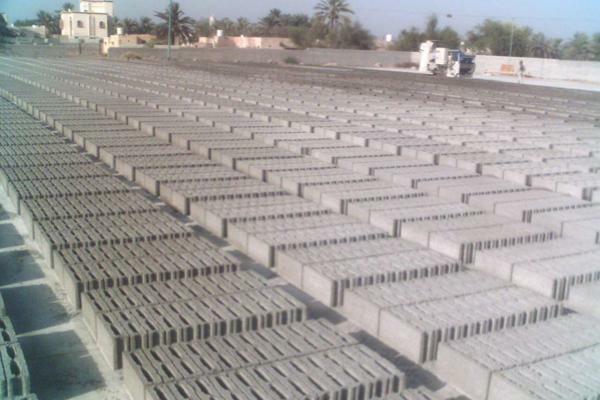 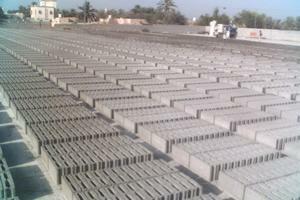 The just mixed fresh concrete is delivered to the block machine by using forklift with hopper or special concrete loader. 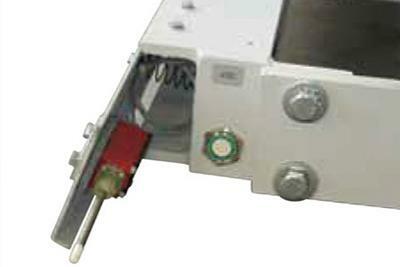 Zenith can offer all the auxiliary equipment. 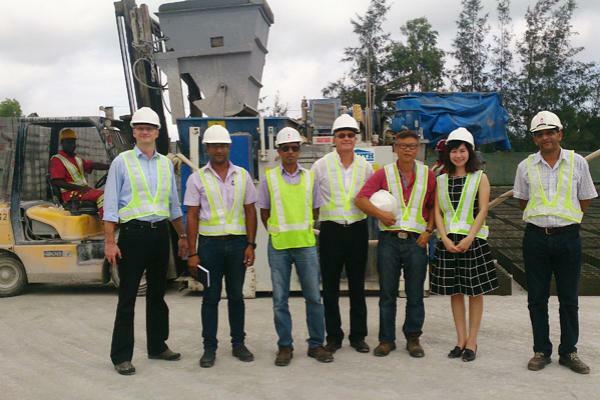 Using Zenith's original accessories can better ensure the quality and safety. The equipment operation can be controlled by manual mode through operating directional control valve. 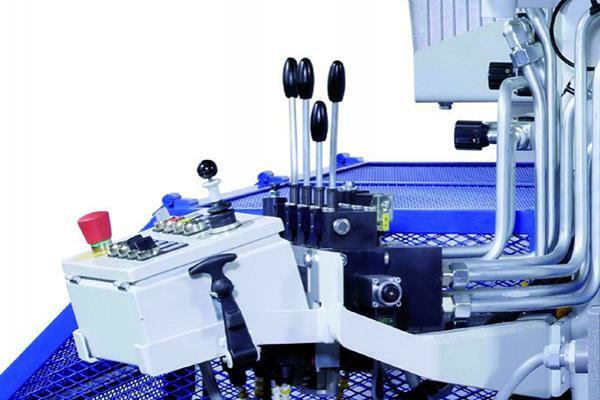 The directional control valve consists of two modules: direction control rod and integrated instruction button, with precise control, convenient operation and strong maneuverability. 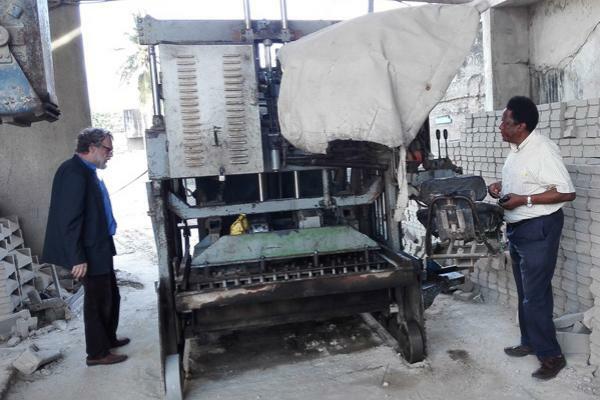 The block machine is also equipped with automatic controller specially used for mobile block making machine. 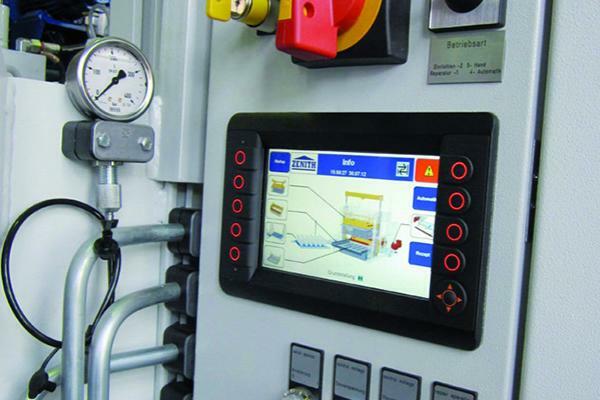 Operators can easily operate the equipment via dialogic and visual colored display screen to realize automatic production. 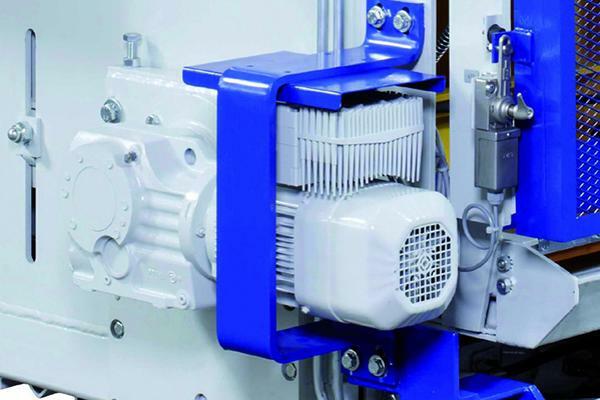 The motor of this equipment adopts frequency conversion control system, featuring with low energy consumption and stable operating. This control system has precise pressure control capability. 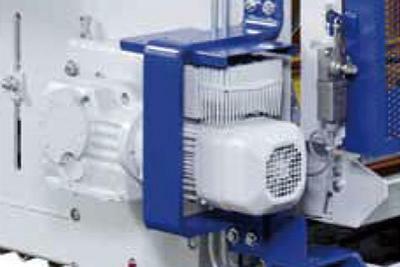 The frequency conversion controlled electric drive unit can ensure rapid and smooth moving of the equipment, increasing efficiency and decreasing cost. 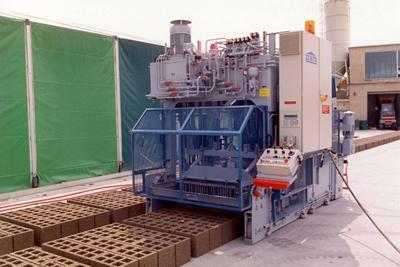 The machine sets a series of mould coefficient criterion through this system. 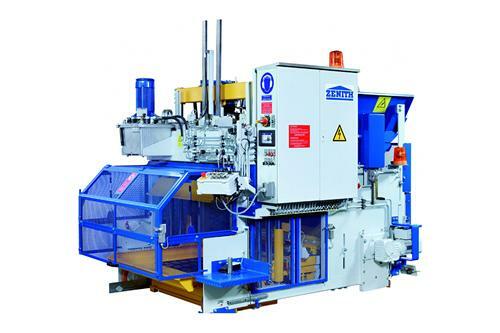 This mould replacing system has functions of mechanical fast locking, fast replacing of mould and tamper head, electronic controlled height of feeding device, etc., which ensures that various moulds can be replaced at the fastest speed. 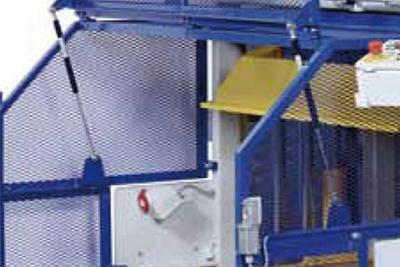 The telescopic spring is installed on the protective net with quick installation and disassembly. 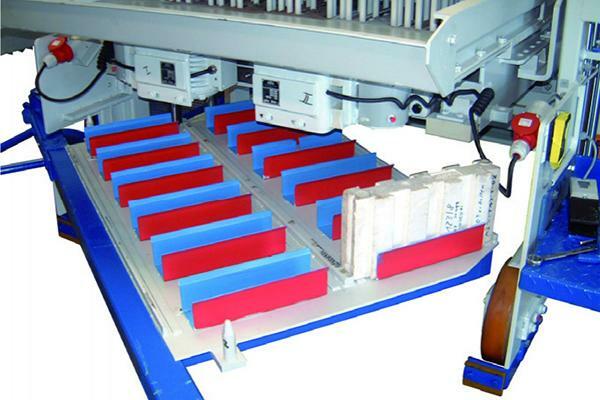 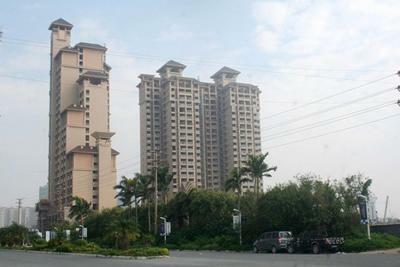 It is convenient to clean and maintain the mould. The firm and easy locking mode can guarantee the maximum safety of the operator while providing convenience.